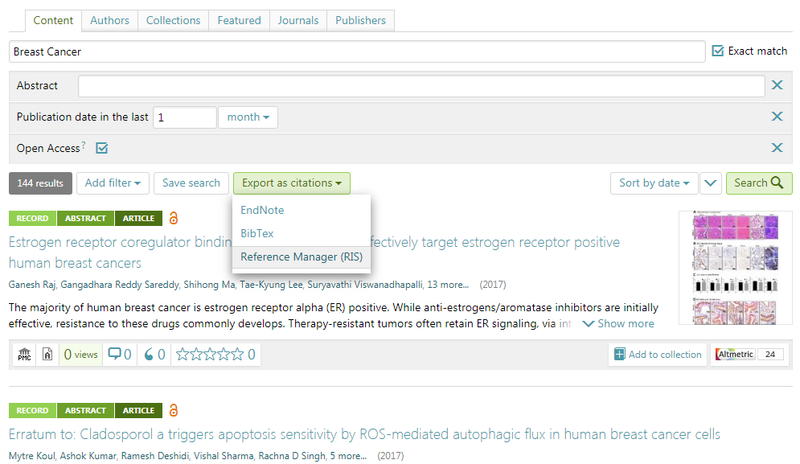 ScienceOpen’s main feature is our search engine. It offers you more flexibility and sort and filter options than any other scholarly search engine, tailored to every individual user’s needs. 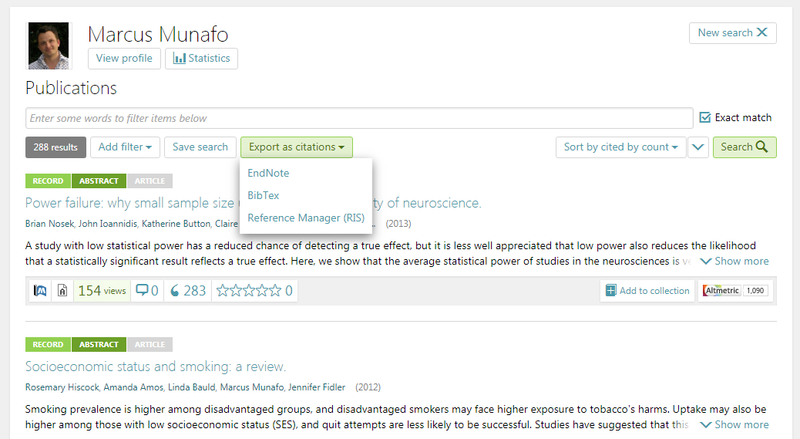 This makes it easier than ever to discover what you need to do your research efficiently and effectively. The flexibility that this affords to you is incredibly useful. Researchers can spend years carefully curating a reference list from numerous sources, and it will still remain incomplete. 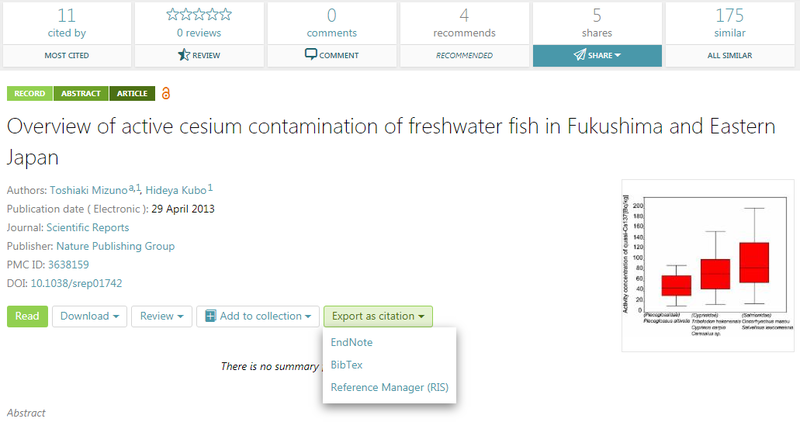 Our new feature helps researchers to rapidly build comprehensive lists of references. Due to the variety of sources that we integrate articles from, we make it easier to discover articles that you might have previously missed. Our smart article matching and recommendation technology makes this even simpler, making sure that you are aware of all the research that you need for your own work. As always, let us know what you think! Are there ways we can improve the service? What would you like to see in the future?